Pizanoz Pizza is a local, family owned Pizzeria in Buffalo Grove, IL. founded in 1987. We are well known in the community for our famous thin crust pizza and pizza by the slice every day during the week. We take tremendous pride in the quality of our food so we always begin our pizza with fresh Wisconsin Mozzarella, homemade pizza dough and sauce made from scratch. We only use fresh ingredients in our pizza and we know you will taste the difference. 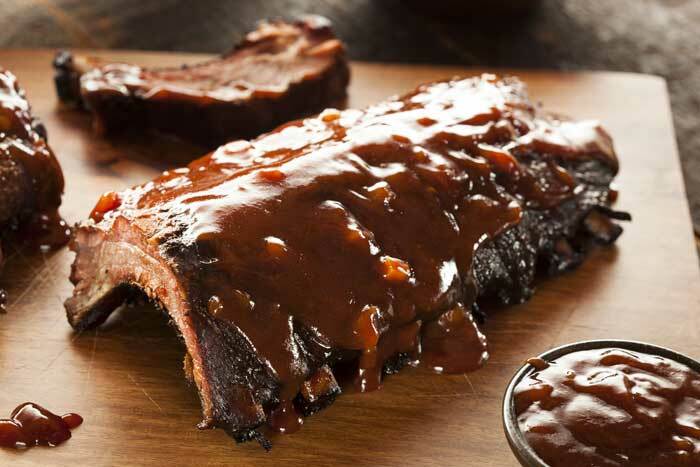 Beyond our famous pizza, customers love us for our ribs, wings, Italian dinners and the recent addition of classic Mexican favorites such as tacos and burritos. We are open for lunch and dinner everyday including late night hours on Friday and Saturday. 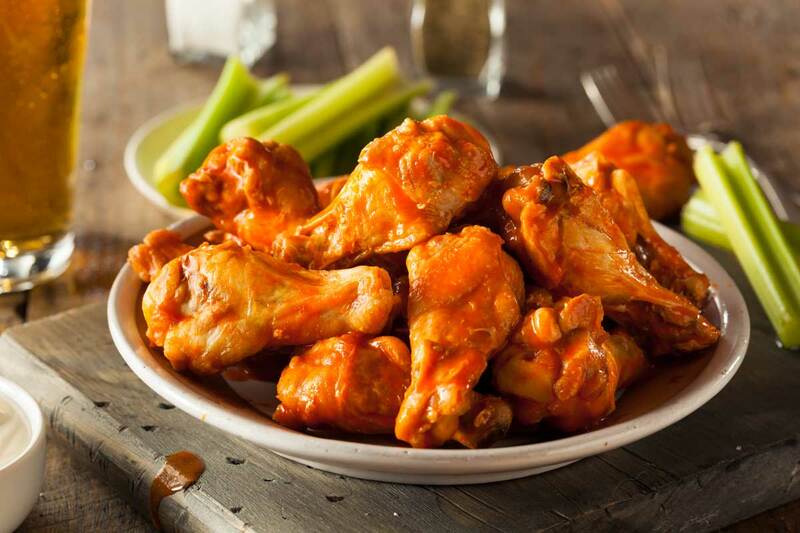 We offer carry out, delivery and catering; everyday, over the phone, in person, on our app or online ordering. Like us on Facebook and connect with us on social media so you never miss an update! We are always trying to add to our menu and reward our loyal customers for their support. Download our free app to get your favorite Pizanoz dishes delivered any time of day. We appreciate your help as we constantly look to improve our quality and service. If you were happy with your food and our service, please leave us a review on Google or Yelp so that we can reach more people! We are a local business and our success depends on constantly providing great food and service to our loyal customers. Your feedback is very important to us. Open Late on Friday & Saturday! Stop in anytime and visit us! Our doors are open for pick-up and take-out orders every day during normal business hours. We also offer fresh pizza by the slice every day during normal business hours. 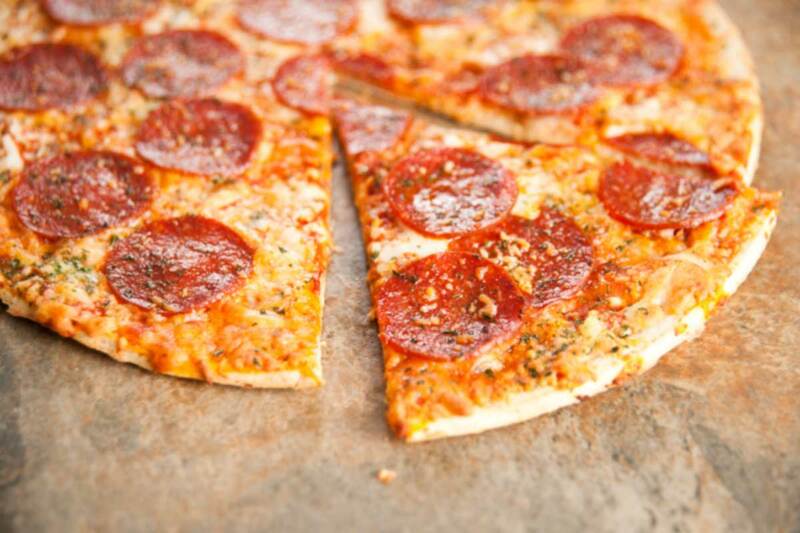 Stop in on your lunch break or on the weekends to try our famous pizza. Want to spend a night in? Call us and let our drivers do the work. Rain, snow or Superbowl; our drivers are always around to quickly deliver your dinner. We deliver anywhere in Buffalo Grove, Wheeling, Riverwoods, Lincolnshire, Vernon Hills, Long Grove, & Deerfield. Having a work or house party? Check out our awesome catering menu for pizza, Italian beef, pasta and salad. Our catering promotions are always a great value and sure to be a hit with your party. Schedule 48 hours or more in advance for delivery or pick-up and let us know how many people will be attending!